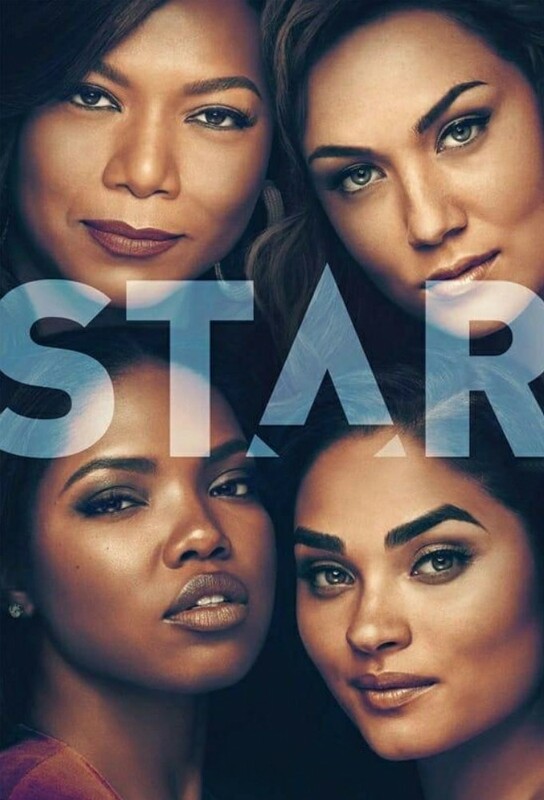 Star a tough-as-nails young woman who came up in the foster care system, tracks down her sister, Simone, and her Instagram bestie, Alexandra, and together, the trio journeys to Atlanta with the hope of becoming music superstars. Carlottas protective nature is in full force as someone close to h.er is in jeopardy. Trying to raise enough money for a recording session, Jahil finds himself in great danger. Meanwhile, Simones past continues to haunt her and Star goes to great lengths to make sure her sister is safe. Things get out of control during a rally Derek organizes in response to the sudden loss of a close friend. Then, when Star doesnt show up for an important rehearsal, Alex and Simone are forced to have someone else step in for her. Meanwhile, Evas intentions are revealed. Otis murder wreaks havoc on Gods Blessings Beauty Salon, and threatens to break up the family. More information is revealed about Carlottas troubled past, Jahil is faced with an ultimatum and Cotton moves out.